For 2019, Hyundai’s line up of family-friendly SUVs and crossovers has gone through extensive changes. 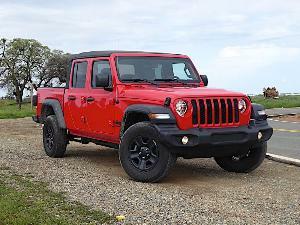 For starters, its popular seven-passenger SUV has a new name. The Santa Fe, whose current generation debuted in 2013, is now called the Hyundai Santa Fe XL, while the company has also completely redesigned the popular five-passenger Santa Fe Sport, renaming it Santa Fe. Meanwhile, an all-new eight-passenger model called the Palisade, its largest SUV ever, is coming this summer as a 2020 model. And let's not forget the all-new Hyundai Kona, a subcompact crossover that has just been named the North American Utility Vehicle of the Year. Still with us? Great. 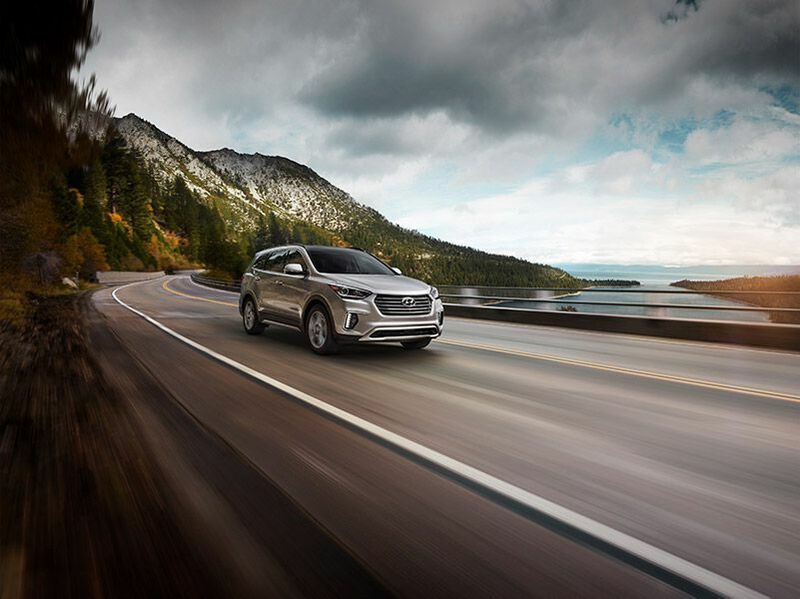 Let's get back to the 2019 Hyundai Santa Fe XL, which continues to offer buyers attractive styling, impressive safety, and strong performance. It competes in the continuously expanding three-row mid-size SUV segment against a long list of popular models including the Honda Pilot, Ford Explorer, Kia Sorento, Toyota Highlander, Volkswagen Atlas, and Mazda CX-9. 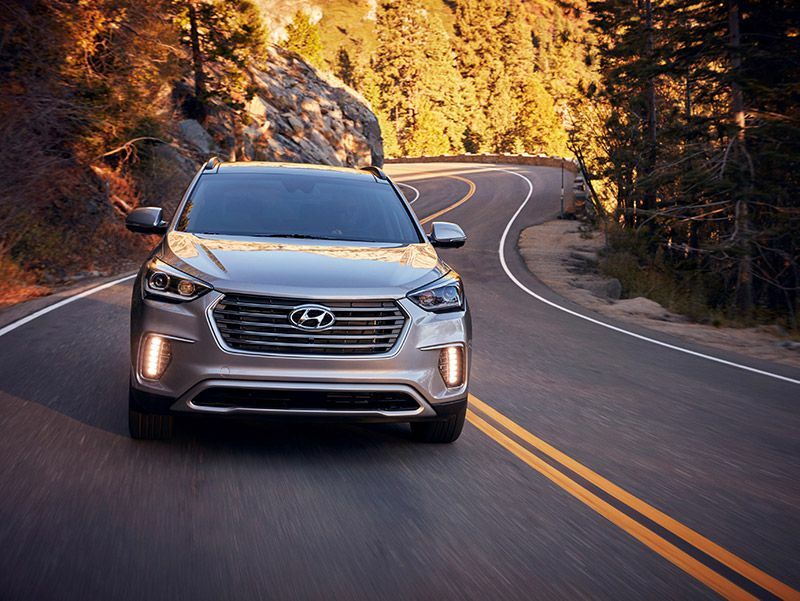 The 2019 Hyundai Santa Fe XL is built in South Korea and offered in just two trim levels: SE and Limited Ultimate. Front-wheel drive is standard, but all-wheel drive is available on both models for an additional $1,750. Base prices remain the same as last year, starting at $31,895, including a $1,045 destination fee. The top of the line Limited Ultimate like our test vehicle costs $40,595. With options, including a $2,100 Tech Package, our test vehicle cost $42,845. 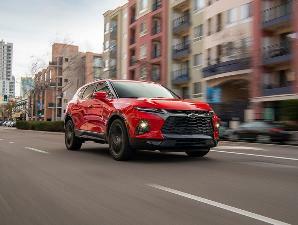 Turbocharged four-cylinder engines are getting more common in SUVs this size, but all 2019 Santa Fe XL models are powered by a 3.3-liter V6. The engine makes 290 hp, which is very strong for the class, and it works well with the Hyundai’s six-speed automatic transmission, the only gearbox available. Although the 2019 Hyundai Santa Fe XL has a new name, its styling hasn’t been updated. In fact, it hasn’t changed in years, but the SUV still manages to look fresh, with clean, simple lines and athletic proportions. 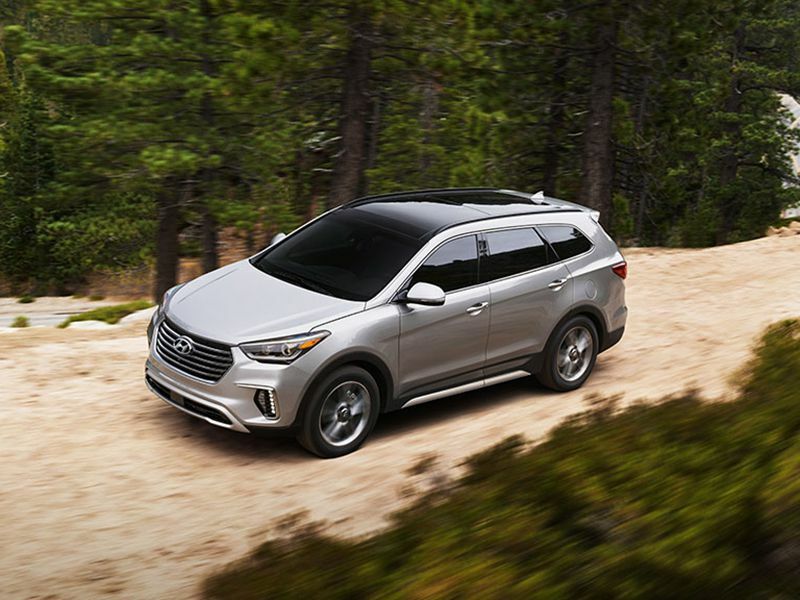 The designs of Hyundai’s new Palisade and Kona models are certainly more daring, but the Santa Fe XL is attractive and it looks sportier than some of its main competitors, including the Nissan Pathfinder, the Honda Pilot, and the Subaru Ascent. All models get LED daytime running lamps, though its projector beam headlights look a little dated. LED headlights are not available. HID headlights are optional on the Limited Ultimate trim, which also gets standard LED taillights. LED front foglights are standard on the top model and optional on the SE. Big 18-inch alloy wheels are standard on the base Santa Fe XL, while the Limited Ultimate gets a set of 19s. Otherwise, it’s hard to tell the two models apart visually. 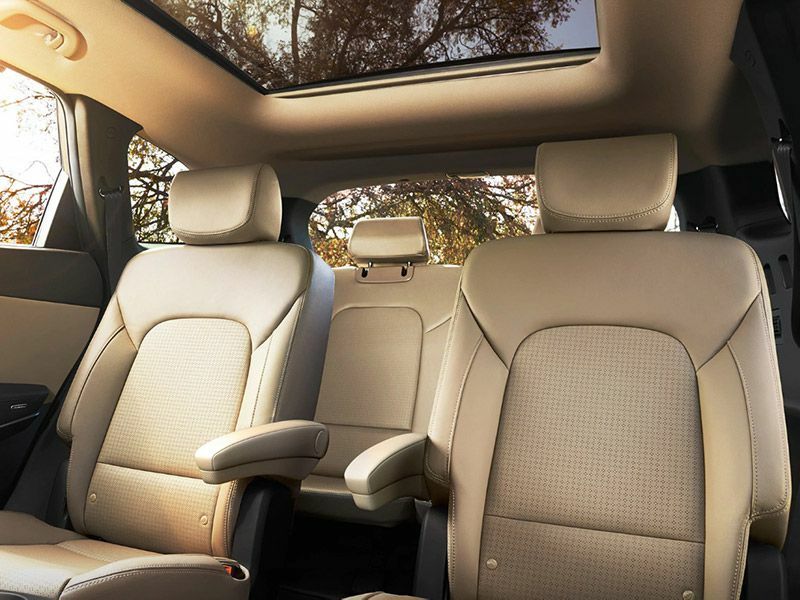 Overall, the interior of the 2019 Hyundai Santa Fe XL is spacious, well laid out, and constructed with high-quality materials. The leather is soft, and the imitation wood on the dash can be mistaken for the real thing. Aluminum-look trim also decorates many of the controls, including the shifter and the air conditioning vents, but there should be more. The Hyundai’s analog gauges are attractive and easy to read. In the age of configurable digital displays, they do look a little dated, but there is a small customizable screen in the center that displays your fuel economy and other important information. Most of the SUV’s controls feature cool blue night lighting, but its gauges are lit white for a classic look. Visibility is excellent and all the controls are well placed. Our test car had the optional push-button parking brake, which should be standard at this price point, and the audio and climate controls have large knobs and buttons. The SUV’s 8-inch touchscreen is also large enough. Hyundai has improved the SUV’s infotainment system for 2019 and it’s very easy to use, although it should still respond to your inputs more quickly. The system does offer Apple CarPlay and Android Auto connectivity, and Bluetooth is standard, but onboard Wi-Fi is not available. Seven-passenger seating is standard on the SE, while second-row captain’s chairs are standard on the Limited Ultimate. The captain’s chairs not only improve third-row access, but they’re also more comfortable. They recline, have built-in armrests, and are heated. They also slide forward to increase the third-row legroom, which is tight for adults but perfect for a couple of kids. The heated and cooled front seats of our Limited Ultimate were also extremely comfortable. The driver’s seat is height-adjustable, and the heated steering wheel has both tilt and telescopic adjustment. 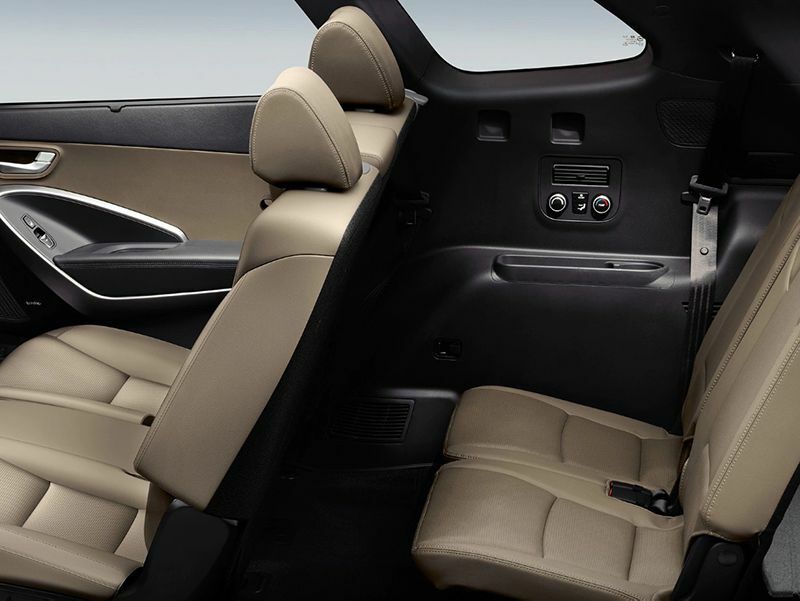 The Hyundai’s interior storage is also well thought out, and there’s plenty of it. 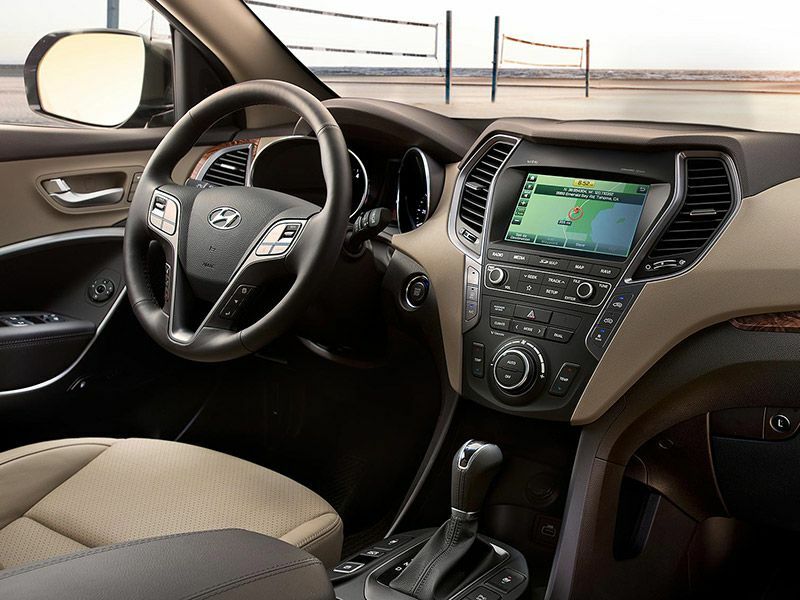 The Santa Fe XL features a large console bin, big door pockets with slots for water bottles, and two big well-placed cupholders behind the shifter. There’s also a sizeable bin ahead of the shifter for your phone and wallet. Cargo space is also generous. The 2019 Santa Fe XL offers 13.5 cubic feet of space behind the third row, which is split 50/50 and folds flat very easily. With it folded, the space opens up to 40.9 cubic feet. With the second row also folded flat, there’s 80.0 cubic feet of space. These numbers are strong for the class, and there’s also some hidden storage under the floor. The Hyundai was able to swallow everything we needed for a middle school class picnic, including food, coolers of drinks, chairs, and two oversized EZ Ups. A power hands-free liftgate is optional on the SE and standard on the Limited Ultimate. 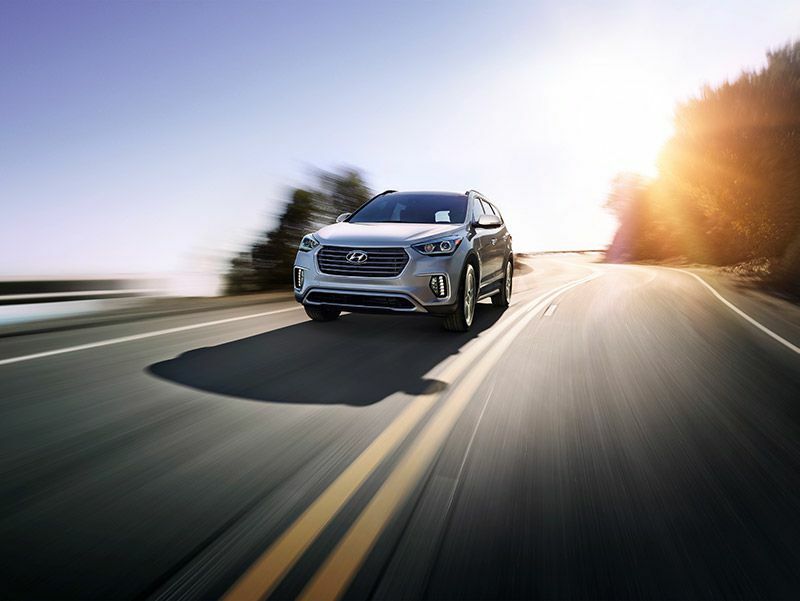 The 2019 Hyundai Santa Fe XL performs very well in crash tests and has achieved a top five-star crash test rating from the National Highway Traffic Administration. It is also a Top Safety Pick of the Insurance Institute for Highway Safety. Hyundai offers many high-tech driver aids and safety systems on the SUV; however, most of them are extra-cost options. 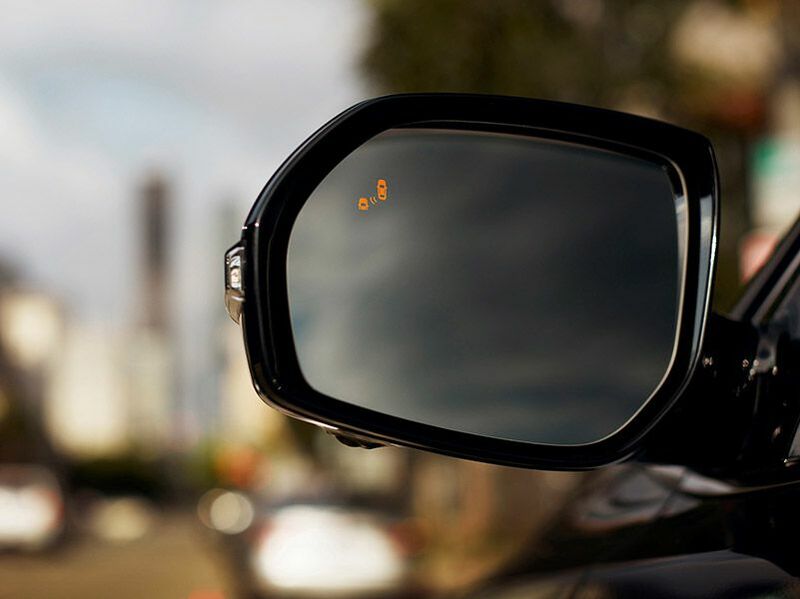 Our test vehicle was equipped with every available active safety system, including smart cruise control, blind-spot monitoring, a lane-departure warning, and automatic emergency braking, which will warn you of a probable frontal collision and apply the brakes to avoid or mitigate the accident. Every Santa Fe XL Limited Ultimate also comes with Bird View, which is a backup camera on steroids, offering a 360-degree overhead view of the SUV. It makes parking the SUV much easier. Power and acceleration are never a problem in the 2019 Hyundai Santa Fe XL. Despite measuring over 193 inches long and weighing over 4,000 lbs, the Hyundai is quick off the line and has plenty of passing power. Its big 290-horsepower V6 gets it to 60 mph in just 7.7 seconds. The Santa Fe XL is only capable of towing 2,000 lbs, however, which is less than many of its competitors. 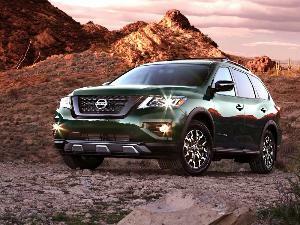 The Nissan Pathfinder leads the class with a 6,000-lb tow rating. For a bit more response, the Hyundai also features a Sport mode, which is activated with a button on the dashboard. 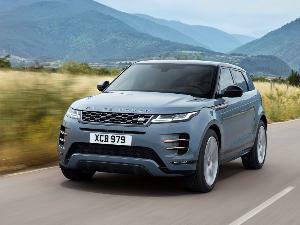 It quickens the SUV’s throttle response and alters the behavior of its six-speed automatic transmission. The Santa Fe XL would perform better if its transmission offered more gears; nine- and 10-speed units are now common. Although the Hyundai's six-speed is far from state-of-the-art, it’s smooth and responsive enough not to be an issue. The Hyundai’s big powerful V6 and dated transmission also hold back its fuel economy, which is about average for this class. 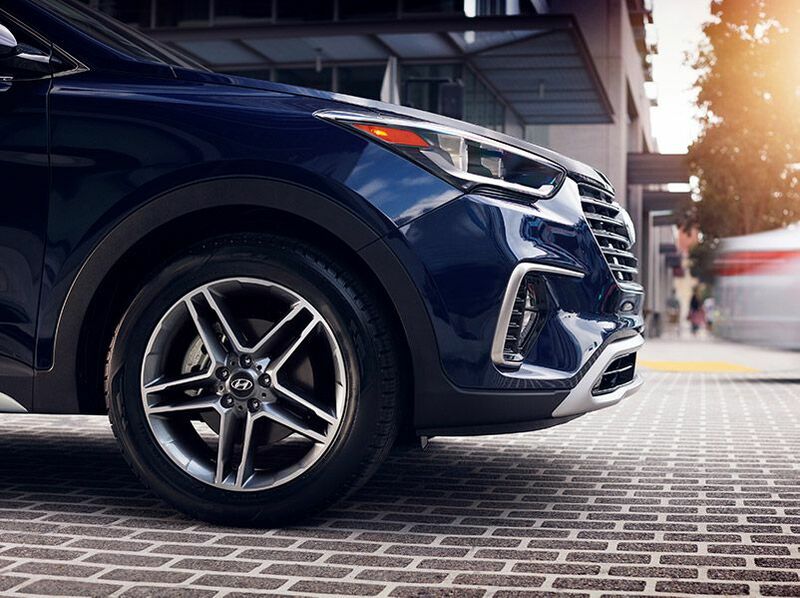 With front-wheel drive, the Santa Fe XL SE is rated at 18 mpg in the city and 25 mpg on the highway. With all-wheel drive, those numbers dip to 18 mpg city and 24 mpg highway. The heavier Limited Ultimate models are rated 18 mpg city and 23 mpg highway with front-wheel drive and 1 mpg less with all-wheel drive. We averaged 20 mpg in mixed driving around Los Angeles in our front-wheel drive test vehicle. The Hyundai’s V6 engine does run on less expensive regular-grade gasoline to keep operating costs down. Buyers looking for radically better fuel economy in this class should check out the Toyota Highlander Hybrid, which is one of the only partially electrified models in the segment. The EPA rates its fuel economy at 30 mpg in the city and 28 mpg on the highway. From behind the wheel, the Santa Fe XL feels smaller than it is, which we appreciate. The steering is quick and responsive, and the SUV handles well for a vehicle in this class. It’s also easily maneuvered in the tight confines of the city, and it’s easy to park thanks to its short front overhang and tight turning circle. Plus it rides comfortably, even on our test vehicle’s larger 19-inch wheels and tires. Overall, the Santa Fe XL is stylish, comfortable and it performs very well. 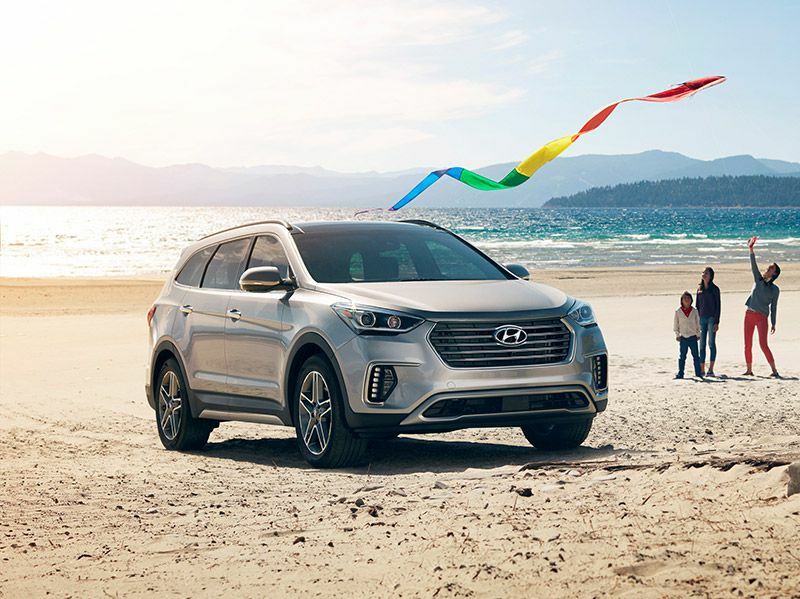 It isn’t the most technologically advanced SUV in its class, but the 2019 Hyundai Santa Fe XL remains a desirable overall choice for families looking for a spacious mid-size SUV with three-row seating.